The Public Works Department is responsible for maintenance of the City’s infrastructure which includes streets, water, storm drains, and sanitary sewer. The Department also provides garbage collection and disposal as well as maintenance of City parks. The Public Works crew is supervised by Public Works Superintendent Mike Lund. 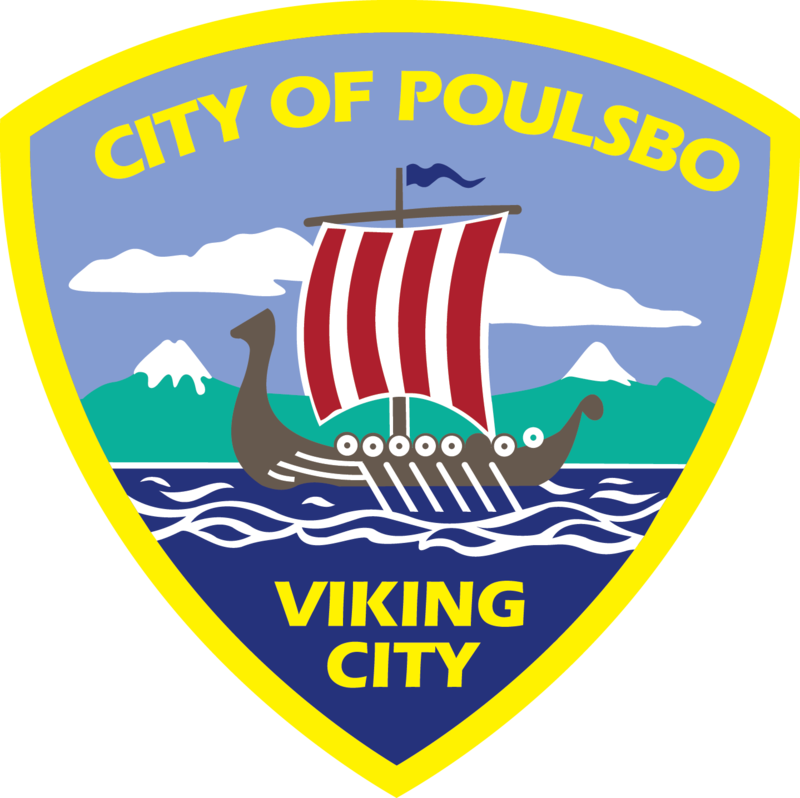 The City provides water, sewer and garbage service within the city limits of Poulsbo. Inquiries or changes to these services should be directed to the Public Works Office (360) 779-4078 or Finance Department (360) 394-9881.